BACK ON THE MARKET! Buyer's lending fell through, but YOU need to come see this home! Escape the city. 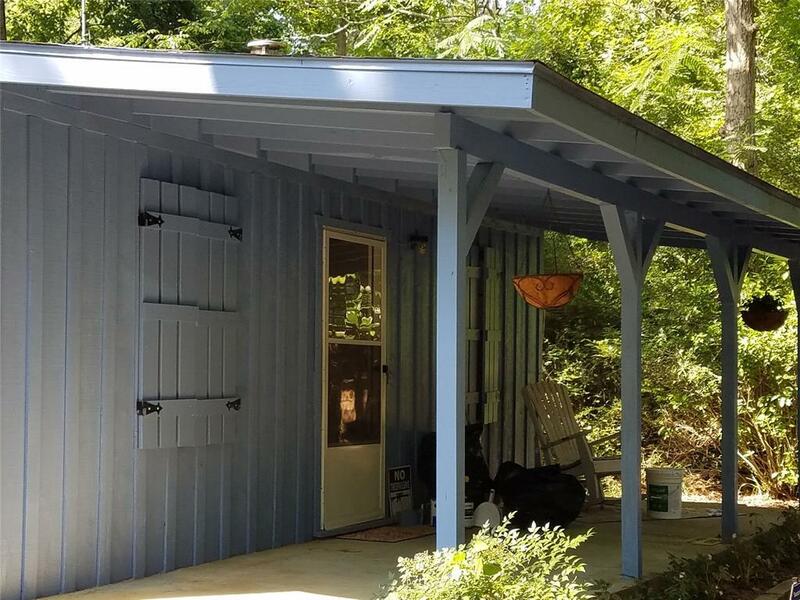 Live in this beautiful, peaceful, private sanctuary you can OWN for approximately $400 a month! 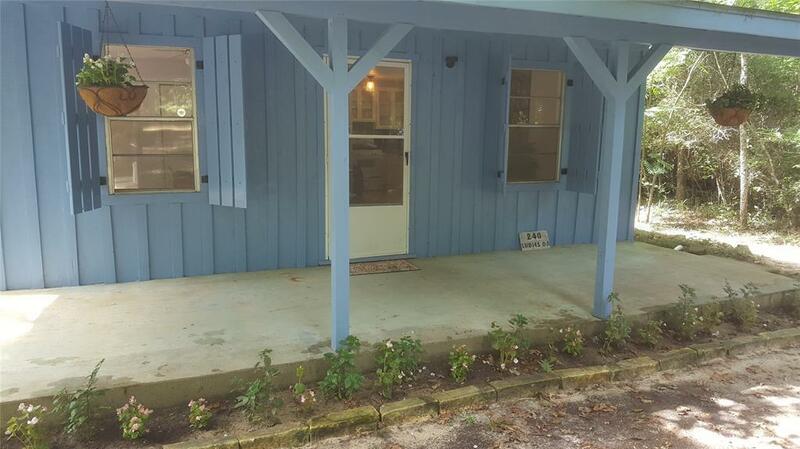 Updated, well-built, low maintenance cottage in the country surrounded by half acre of high land that will never flood. 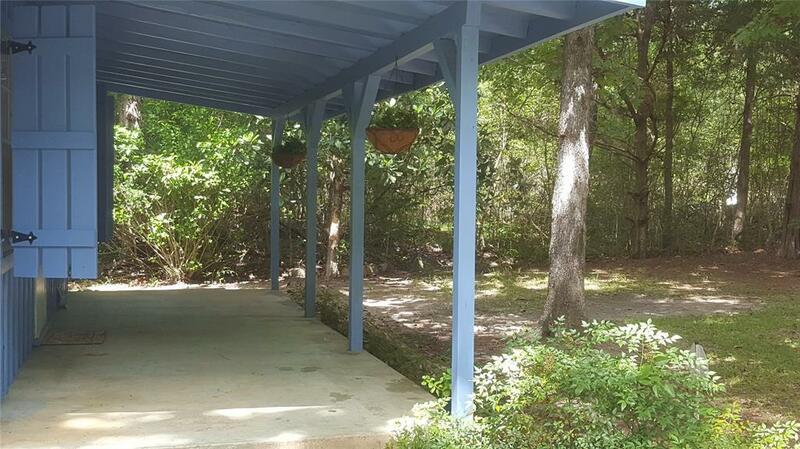 Mature hardwood trees, flowering shrubs, wildlife. Kitchen remodel, granite counter tops, solid wood custom cabinets, bubble glass upper doors! Big living room. Bath update. Solid wood shiplap bedroom ceiling. Many windows. Awesome fireplace and heaters for winter, A/Cs for summer. Low utility bills. Easily divide existing space to add more bedrooms! Fresh paint in/out. Covered 24 front porch, 23 back deck. Detached garage, workshop. Appliances included. 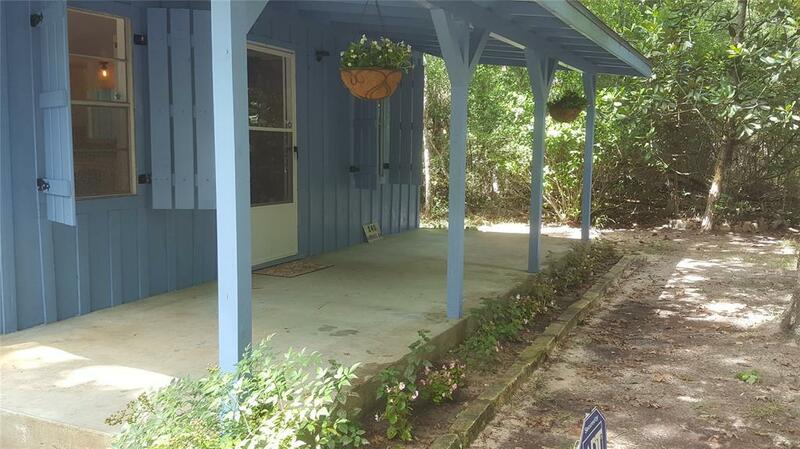 Near fishing, hunting, antiques, restaurants, shopping, Lakes; Livingston, Tombigbee, Naskila Casino. Hour from Houston.